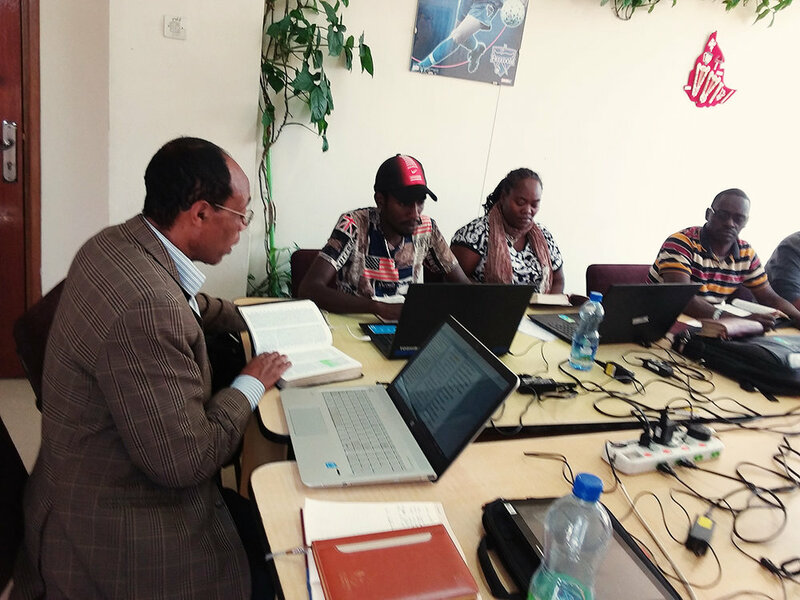 Translating the complete Bible into a language which has never had one is a big project; and like other big projects it takes a team of empowered, skillful, and dedicated practitioners, all operating in different roles and functions. 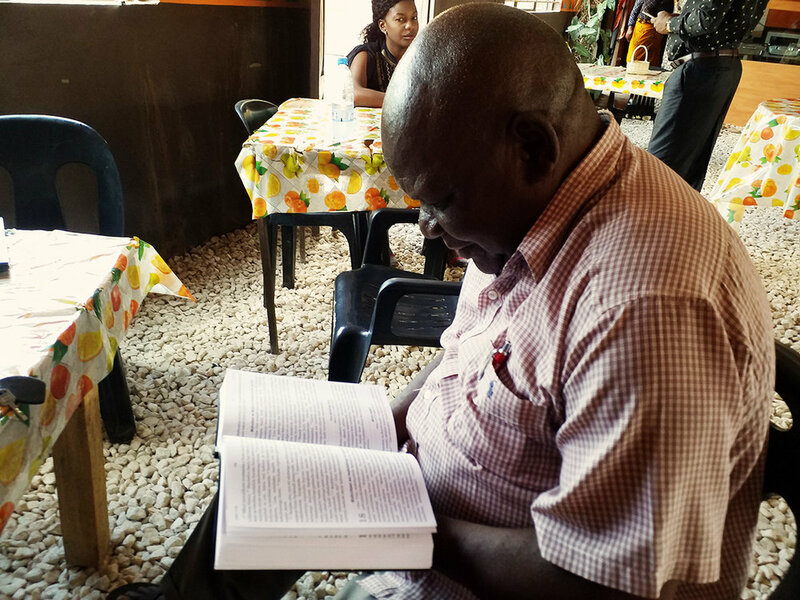 On twftw.org, we talk a lot about our translators—teams of well-trained and Spirit-filled men and women who tirelessly explore the depths of meaning found in the Scriptures and carefully transcribe them into their own heart language--and they really are stars. However, today, we want to take a moment to celebrate our consultants and consultants-in-training. Describing the role of a translation consultant can be difficult. The job requires extensive knowledge and experience in academic and religious topics like Biblical language and culture, exegesis, cultural anthropology, and textual criticism. The job also requires practical, business skills like project management, conflict resolution, mediation, and mentoring. Also, don’t forget to add in practical and theoretical linguistics. Translation consultants come alongside translation teams, working verse-by-verse through their translations helping solve all types of linguistic, historical, cultural, and theological problems. It is a job that requires diligence in balancing compassion with academic know-how—and results in clear, accurate, and natural translations. Last year, TWFTW held a Translation Consultant Training event which gave 20 consultants-in-training (CiT’s) the opportunity to enhance their skills and to be placed into our Consultant Growth Plan. Some of the CiT’s are translators being promoted into new roles and some are from outside the organization—all of them are passionate about showing people that God does indeed speak your language! As an organization, we are thankful for all the consultants, both in and out of TWFTW, who are a part of our team—and we are incredibly excited about the consultants God is raising up into the great calling of empowering mother-tongue speakers to translate the Bible into their own language! Explore ways to partner with our teams, and get involved with TWFTW!